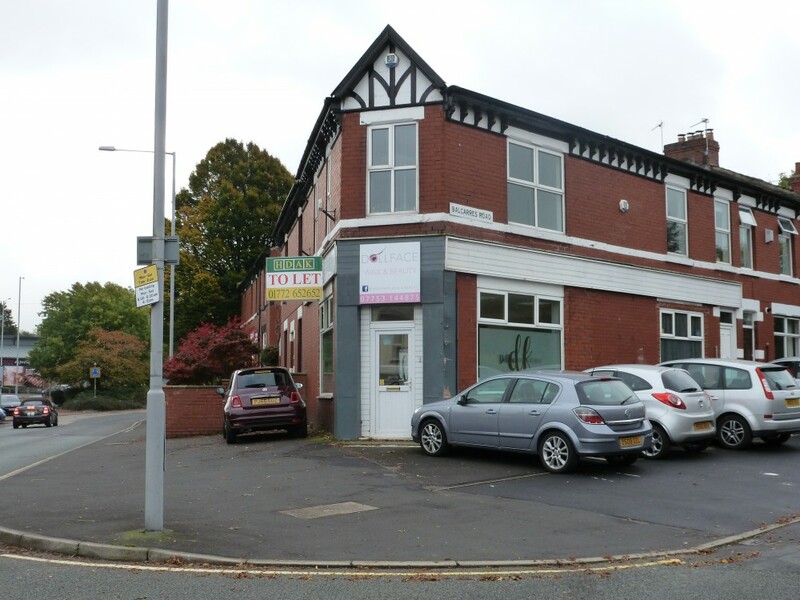 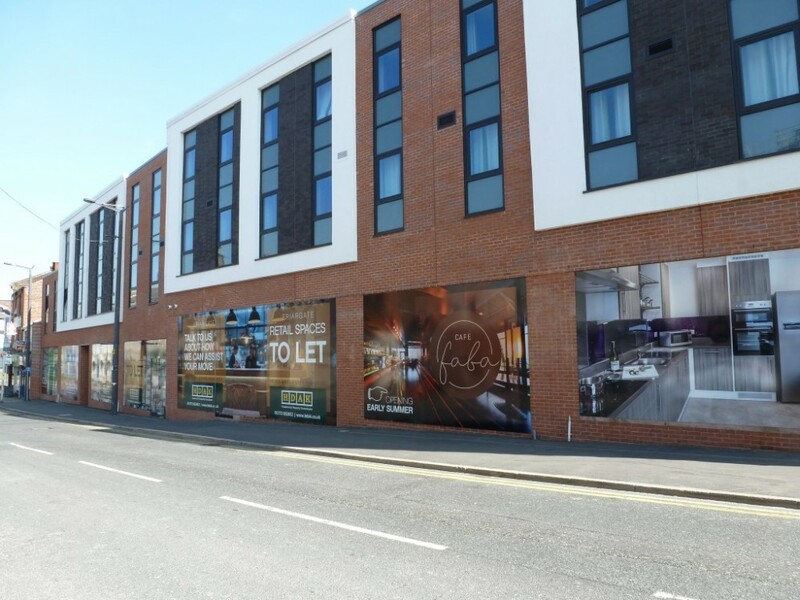 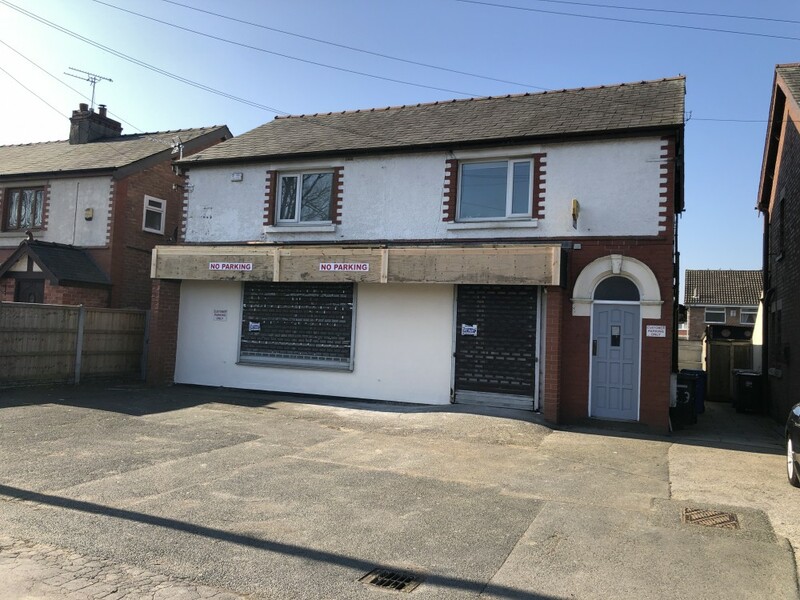 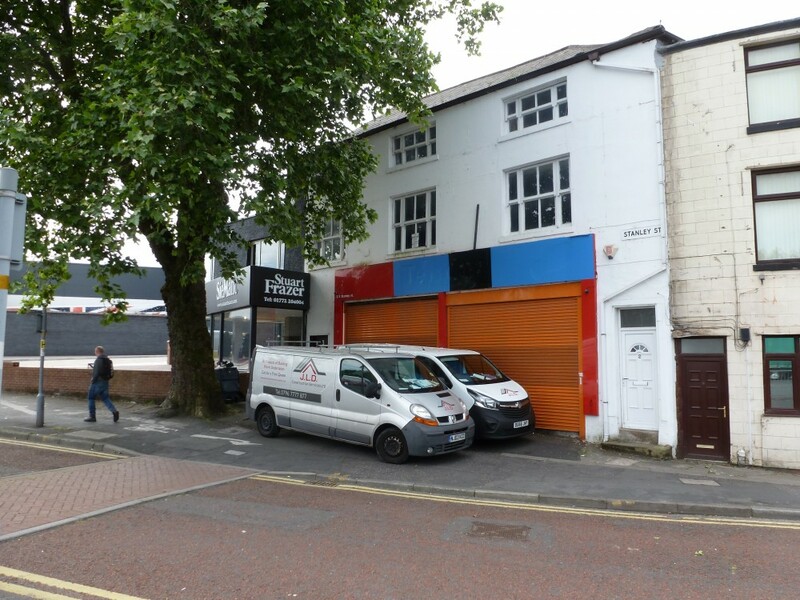 1550 sq ft Ground floor lock-up retail premises opposite The Carrington Centre. 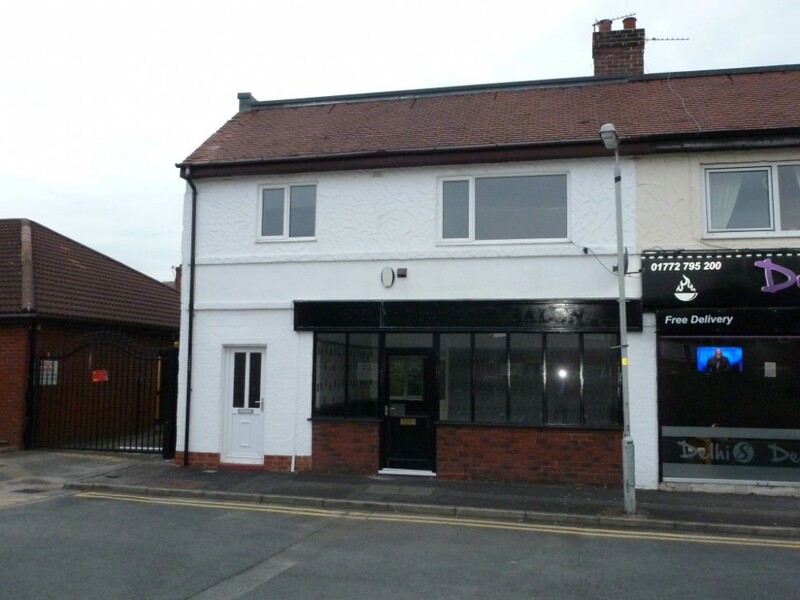 1350 sq ft Sales shop with 2 bedroomed living accommodation. 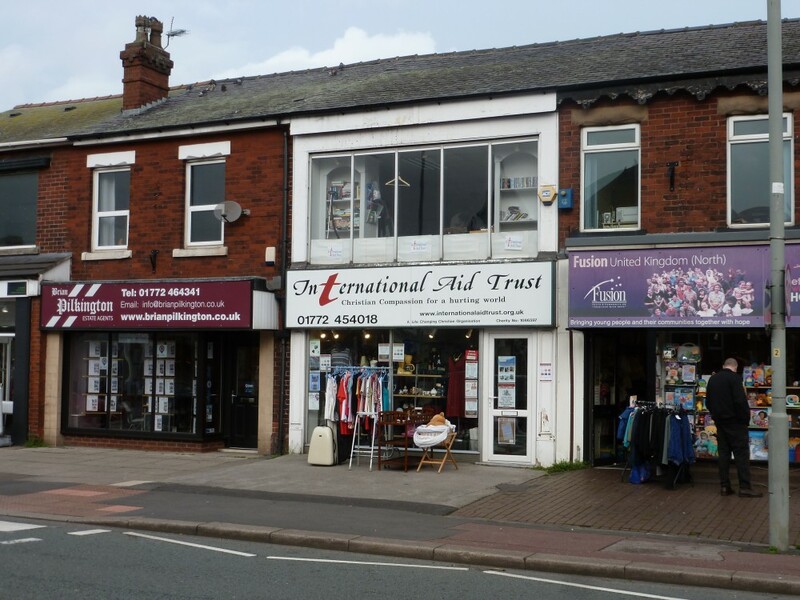 Adjacent customer car park. 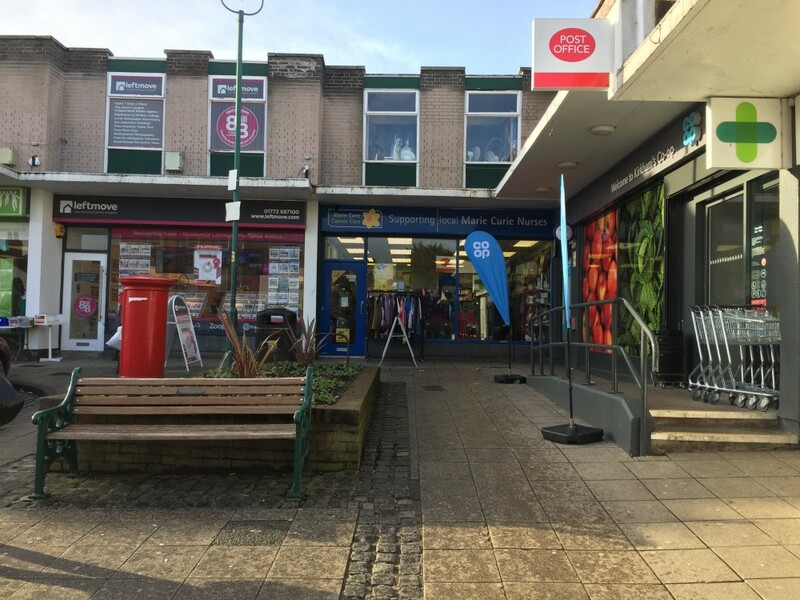 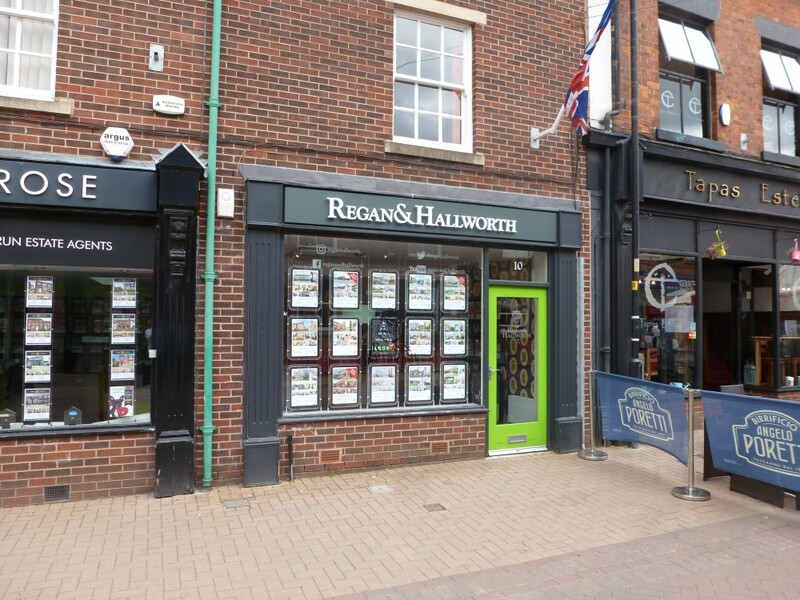 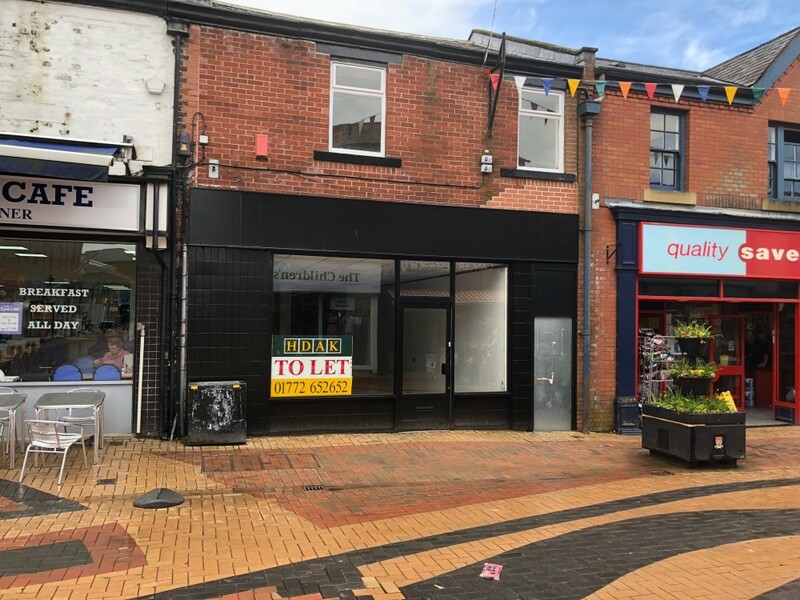 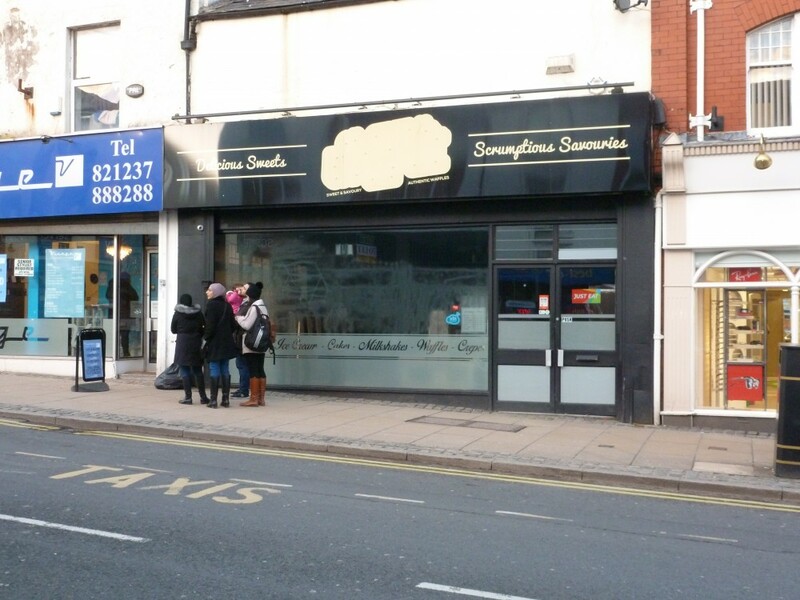 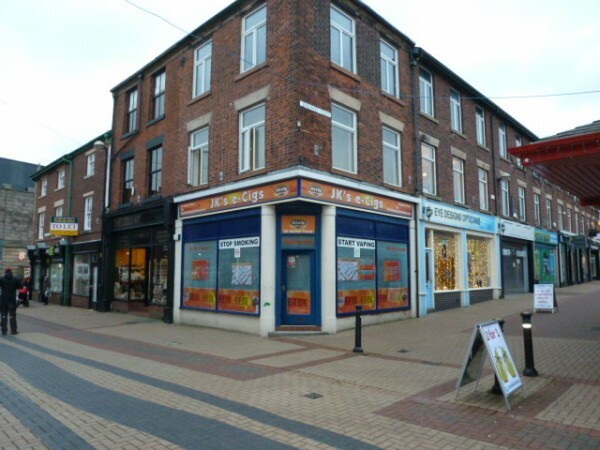 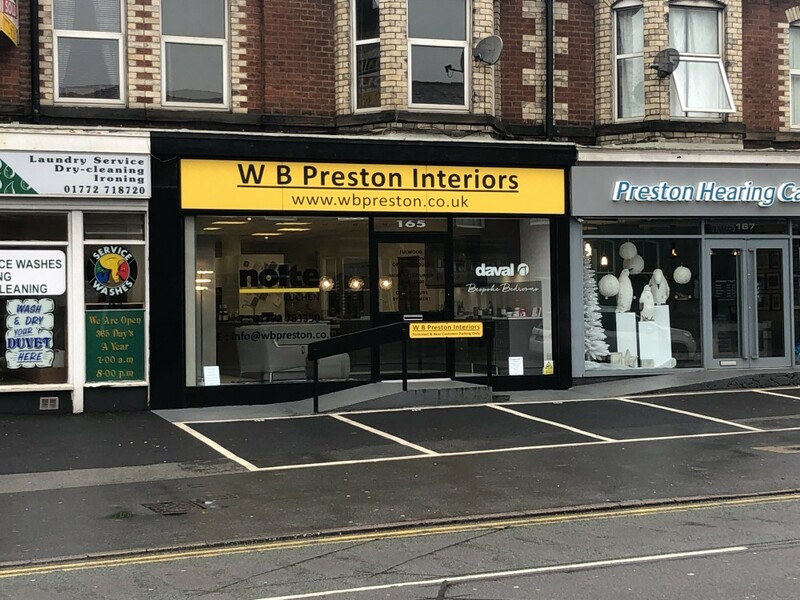 940 sq ft Prime town centre shop premises with retail space at ground and first floor levels.